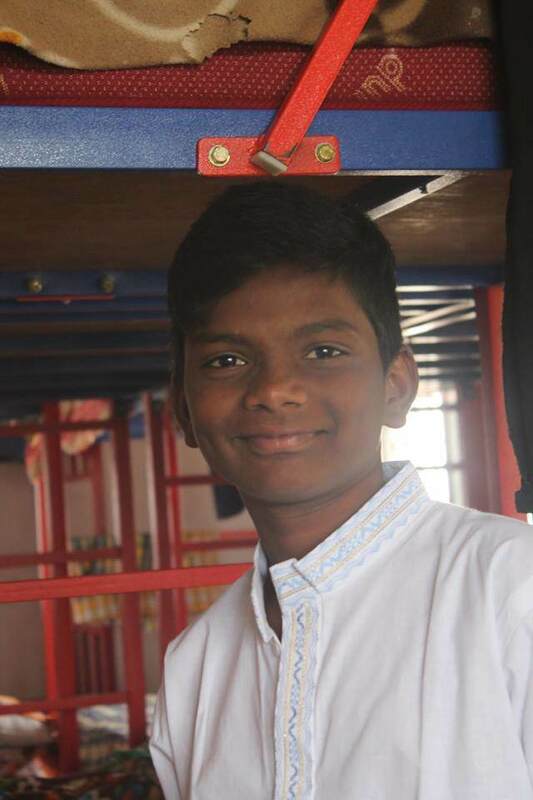 This campaign seeks to provide beds for 160 children. Sleep is one of the most important activities we do to boost the quality of all aspects of our lives. For about 10 years, Sphoorti children slept on floor as we were short on space as well as did not have resources to purchase beds for our children. 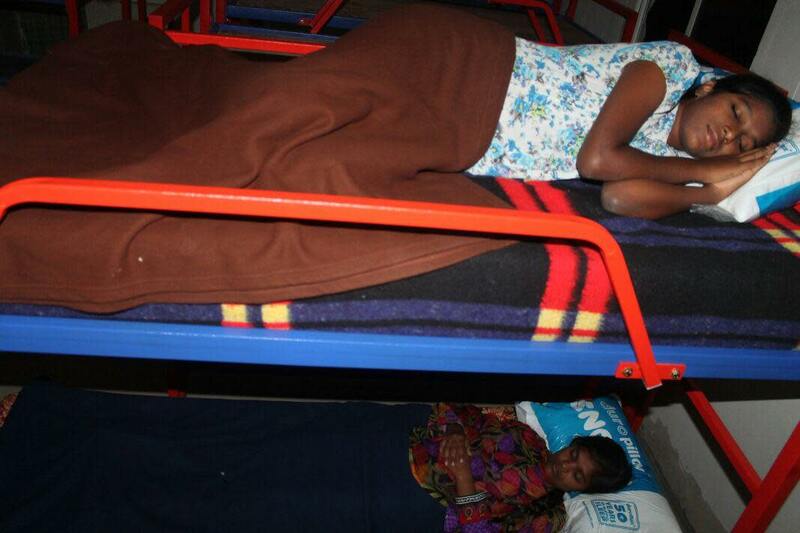 We have recently constructed a Home for our children but our children have no beds to sleep on. All our funds have gone towards the building costs. 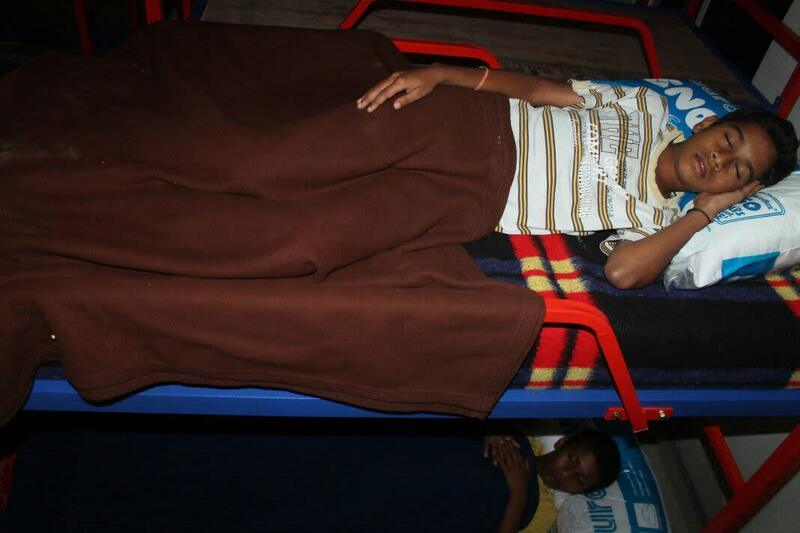 We need your help to buy enough beds so that each child has his/her own sleeping space. For many children, getting the proper amount of sleep has not just been an option. Without enough sleep, school-aged will be unable to learn at their full potential. Sphoorti has been trying to provide the best care in terms of food, education and health-care. We need to give school-aged children as many tools as possible to complete and succeed in their education. Providing bunk beds completes the picture. Research has shown that inadequate sleep can cause misbehavior and the inability to focus and learn. To break the cycle of poverty, children must be given all of the tools possible to succeed in their education. One of these is a bed. Providing a good night’s sleep to our children helps them get one step closer to completing their education. Beds can also help us protect children from pneumonia and insect bites. We had some instances of hospitalization as a result of pneumonia, mostly in the winter season. The cost of a two-tier bunk bed is Rs 8000 + taxes. A quality mattress costs Rs 2500 + taxes. 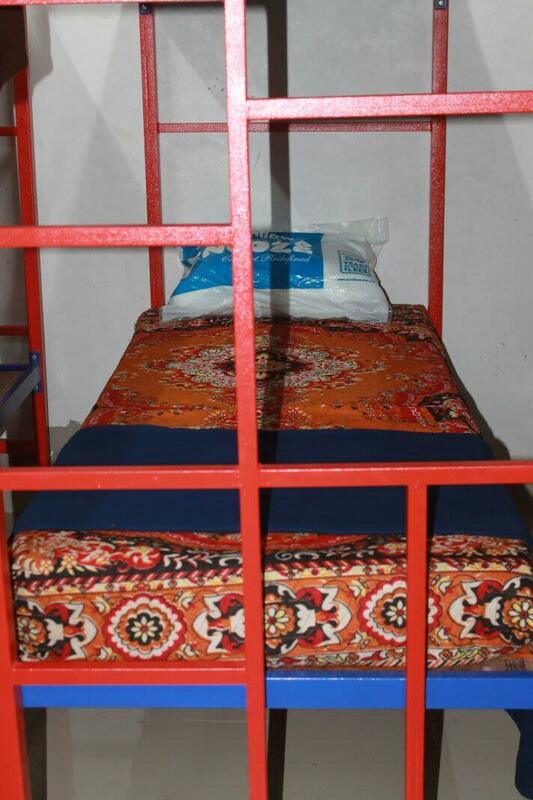 80 bunk beds and 160 mattresses can provide good quality sleep to 160 children at the new Sphoorti Campus. No child should be without somewhere to sleep - help us to buy enough beds and mattresses for the children in our care. Last year, we made an appeal to all of you to help us provide sound sleep to our children. 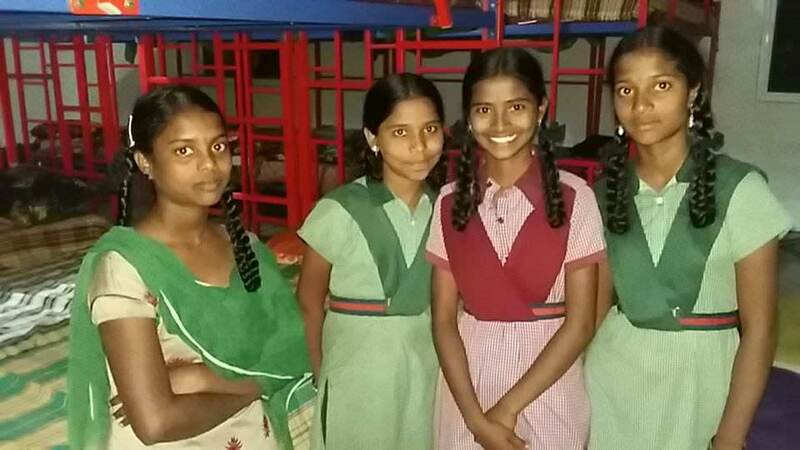 Your support was overwhelming and we were successful in arranging bunk beds and mattresses to all our children. Now, the strength of children is 165 at Dundigal. We plan to add another 55 children in the coming months. We are working with the Gond community from Adilabad. We currently support 20 children from the community and we wish to add a lot more from their neighborhoods. 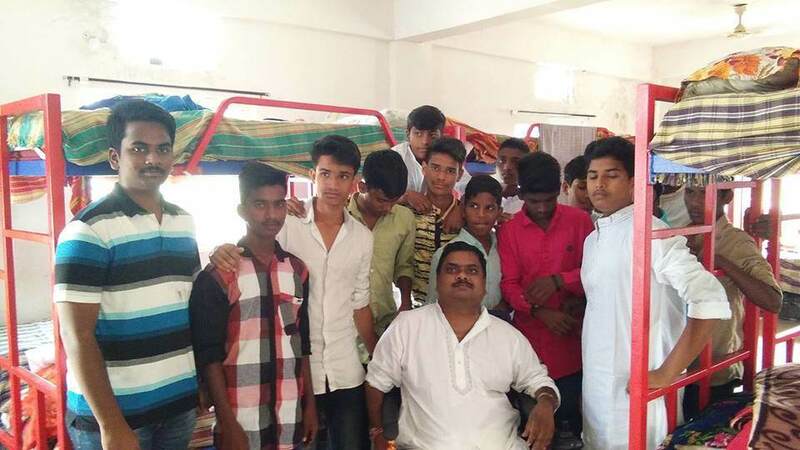 We wish to provide them beds from day one. We request you to continue your support to our children so that they can focus on building their own destinies. We thank you for your amazing support. We have placed an order for another 40 bunk beds. We will place an order of 80 mattresses and pillows next week. Hopefully, by Diwali, all the kids will enjoy good sleep. Thanks so much for making this campaign a success ! Good luck! Inspiring work you are doing.